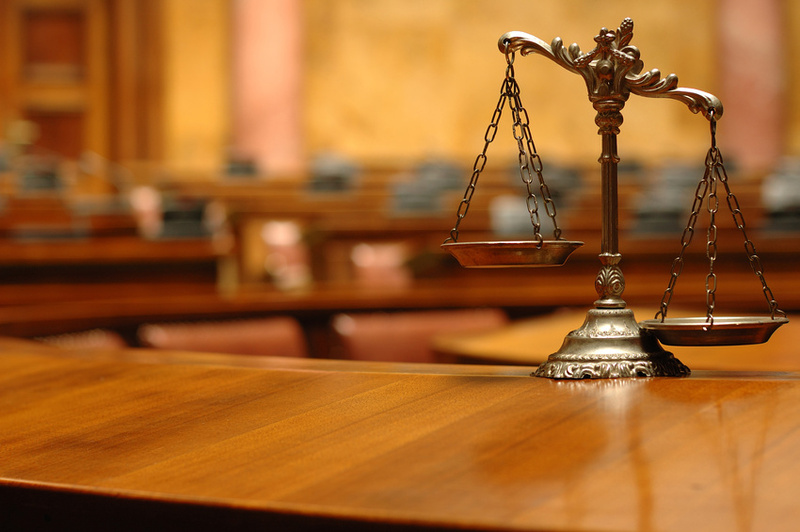 Criminal lawyers work within the criminal justice system, defending people charged with crimes. Criminal lawyers never work against the accused; this is handled by prosecutors, lawyers who are employed by the government for this specific purpose. The Sixth Amendment guarantees that anyone accused of a crime have a criminal lawyer, which means that the government will pay for a public defender for anyone who cannot afford a lawyer on their own. Civil lawyers handle lawsuits between individual citizens or corporations. This means that both sides will typically have an attorney, and civil lawyers can represent either plaintiffs or defendants. Unlike in criminal cases, a defendant is not entitled to a state-appointed lawyer; civil lawyers are hired at the client’s expense. Because the lawsuits handled by civil lawyers deal with money (called “damages”), rather than punishment like jail time, the burden of proof is lower in civil cases. Whereas a prosecutor must prove beyond a doubt that the defendant is guilty, civil lawyers try to show that the defendant most likely caused the problem for which damages are sought. Appellate attorneys work almost solely on appeals. There are both civil and criminal appeals lawyers. The reason why it’s important to work specifically with appellate lawyers on these cases, instead of hiring general civil or criminal lawyers or continuing on with the lawyer who handled the initial case, is that an appeal isn’t simply a do-over of the original trial or lawsuit, initiated because one side didn’t like the outcome. An appellate case rests on being able to prove that a legal error was made, and that the error influenced the previous outcome. Did you know that you can’t get an appeal simply because you don’t like the verdict of an earlier trial? Discuss and ask questions in the comments.